With a short-term rental, you can keep promises made to your customer. And that has long-term effects on your business. 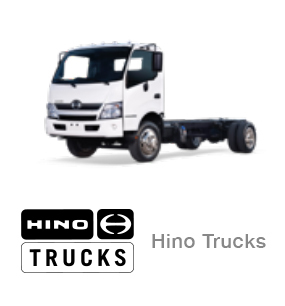 business, our commercial truck rentals are the solution. 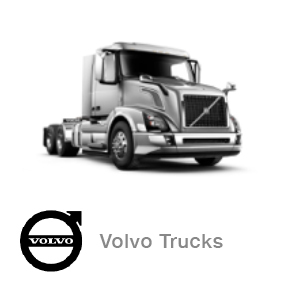 Nextran commercial truck rentals keep you moving. Here are some key benefits to your business. Whether you need something by the day, by the week or by the month, our rental rates can accommodate. 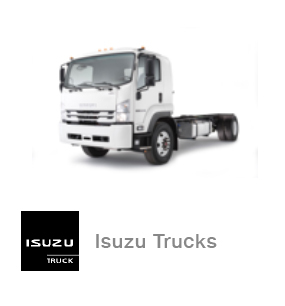 We offer a fleet with a wide variety of trucks and tractors suited to handle just about any type of job. 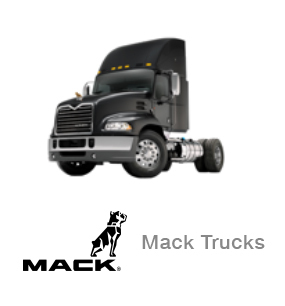 Late model trucks from the top OEM featuring the latest technology are at your disposal.